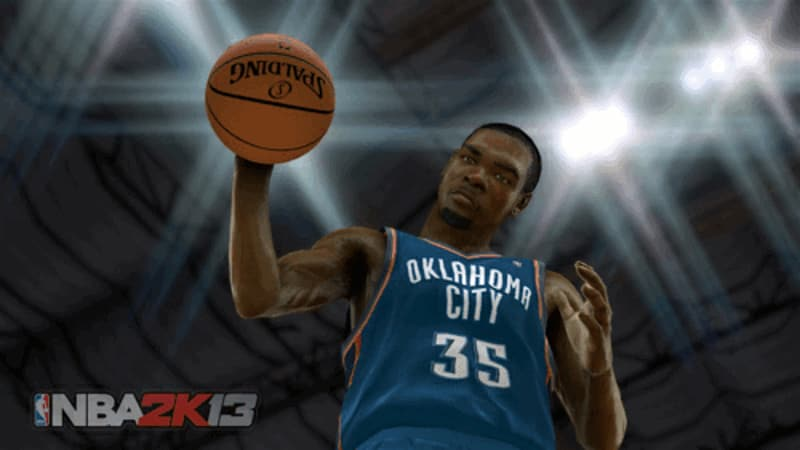 Basketball action returns in NBA 2K13 on PC, the latest instalment in the award-winning series from 2K Sports. 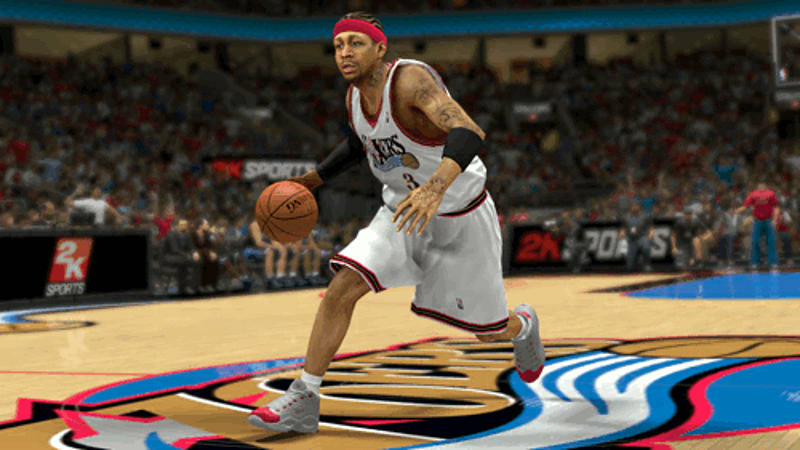 This year, 2K Sports will take the 'virtual hardwood' to the next level, joining forces with the legendary Jay Z as Executive Producer, who has presided over both the soundtrack and in-game elements such as menus, art and gameplay cameras. 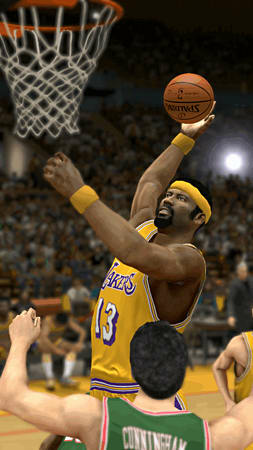 NBA 2K13 features enhanced MyCareer mode and all-new gameplay features that lets you pit the best players in NBA history against the new dynasty of talent. The Control Stick - For the first time ever, all dribble moves have been mapped to the right analog stick, as well as shooting, passing, and post moves. 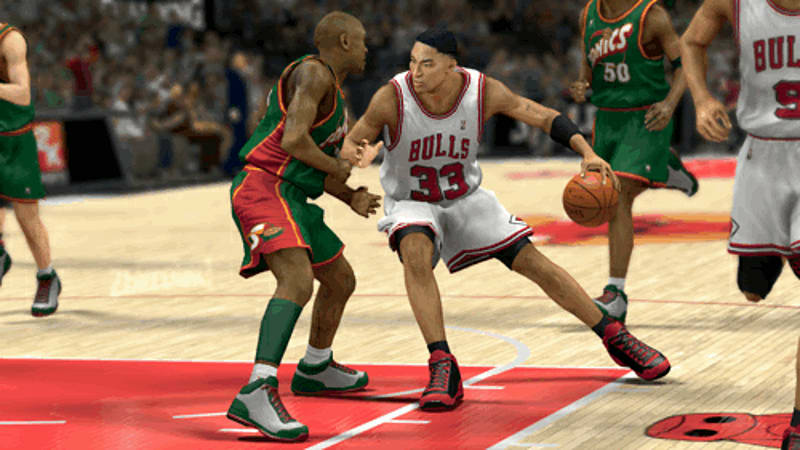 String together devastating crossovers and clutch shots for maximum control and effectiveness. Dynamic Shot Generator - Shots are now dynamically created on the fly, with all-new collision physics created in real-time. Signature Skills - Each player has unique abilities that can alter the course of a game. 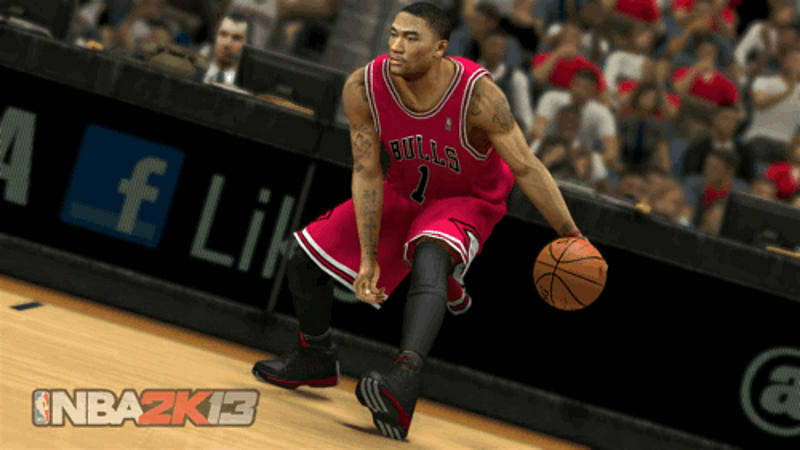 Players are modelled to impact the game in their own unique way, from Derrick Rose as a "Floor General" to Kevin Durant being "The Closer." 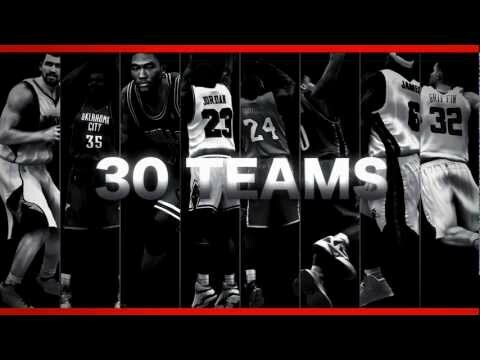 Learn to use each player's unique ability and change the game on your terms. Revamped Passing System - Improved fast break passing gives players more control. 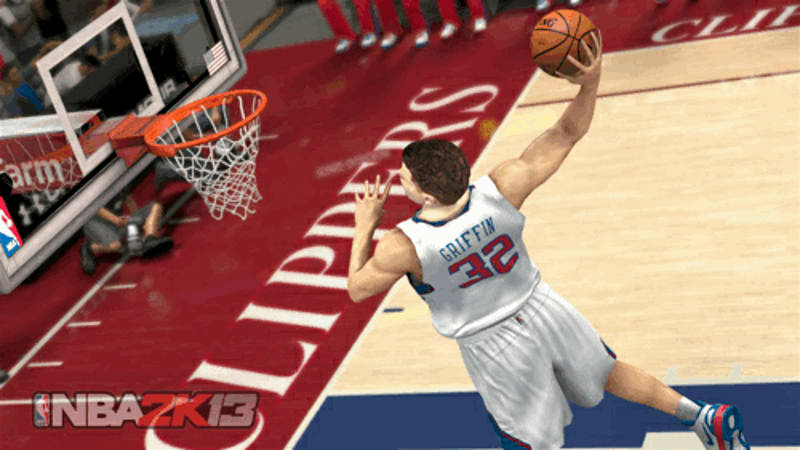 Fire a bounce pass to a cutting teammate or go "Lob City" in transition. Video Card:128 MB or more memory and one of the following chipsets is required: Radeon HD 2400 or greater; NVIDIA 6800 GT or greater; DirectX 9.0c compatible card with Shader Model 3.0 support.